If you’re looking for your new best friend, we’re here to help. St. Sophia’s Forgotten Felines has over 100 cats and kittens at any given time looking for forever homes. Most of our cats are housed in loving foster homes and each cat is cared for on an individual basis. Some of our cats are housed in our off-site Pet Store Adoption Centers and can be visited at any time. Our expert Adoption Counselors are ready to help you find your perfect fit. 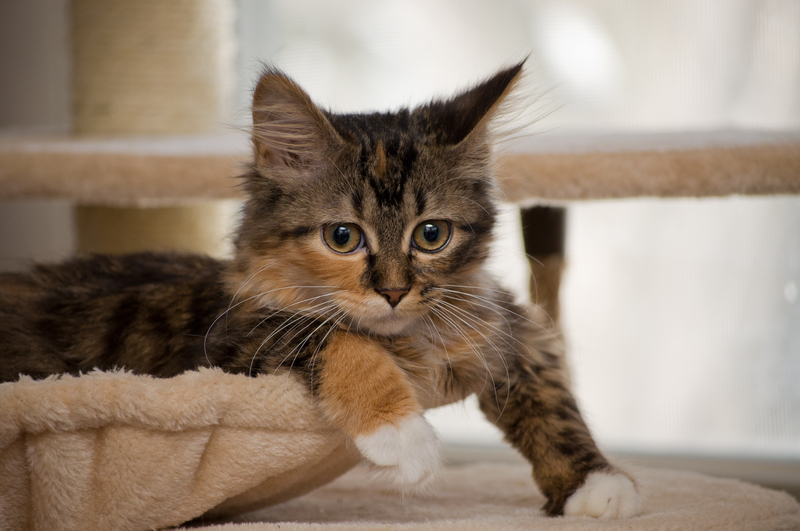 Since our cats are worked with one-on-one, we are able to use the Meet-Your-Match system to assess each cat in our care and work with you pair up possible options. Every cat is fully vetted and all vet records are fully disclosed upon adoption. Check out our cat listings on our website, or visit any of our pet store locations to find a cat or kitten that you are interested in. St. Sophia’s Forgotten Felines’ shelter facility in Westmont only houses 12-15 adult cats at any given time. We partner with local pet stores to house our cats so that they can be visited by the public. Applications can be given to a Store Manager, or a St. Sophia’s Representative. Applications can also be found on our website to print or submit online. It also allows for the return – FOR ANY REASON – of any of our cats or kittens should that become necessary.